This summer is going to be so much fun!! She looks SO soaked, and SO happy! Luv it! No kidding, wish I looked that happy when they soak me back! 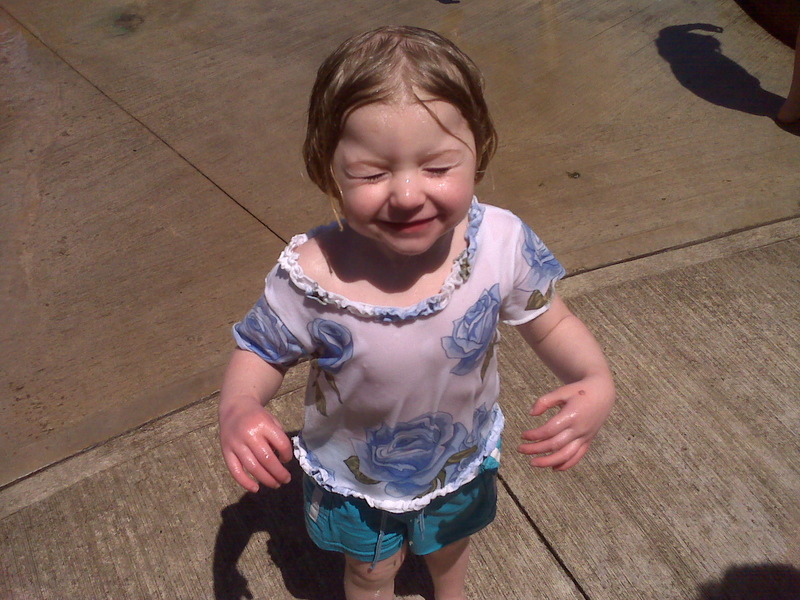 LOL Looks like she sure had fun! Oh my goodness, could she be more adorable? !